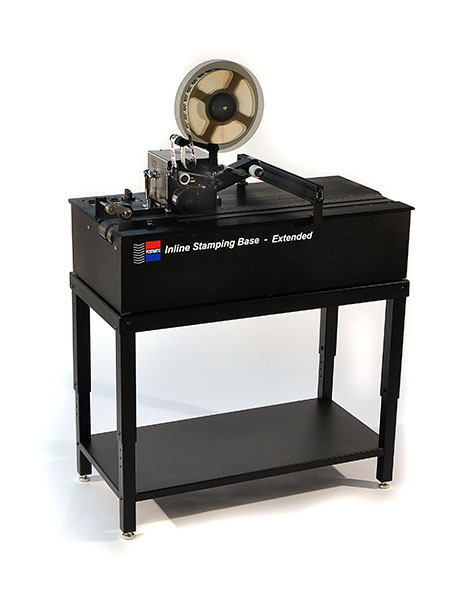 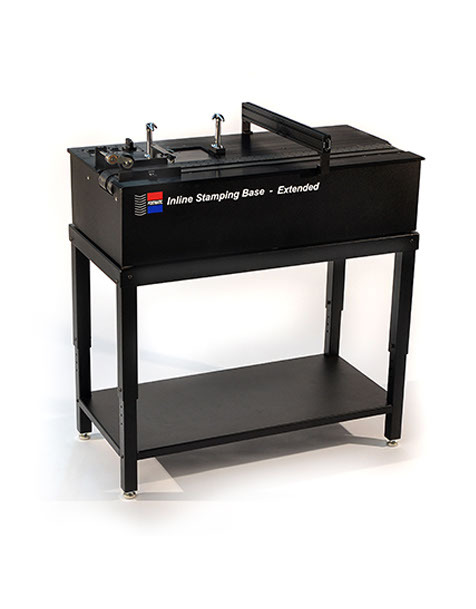 The Extend Inline Stamping Base offers the versatility of attaching an inkjet system, labeler or other peripheral equipment. 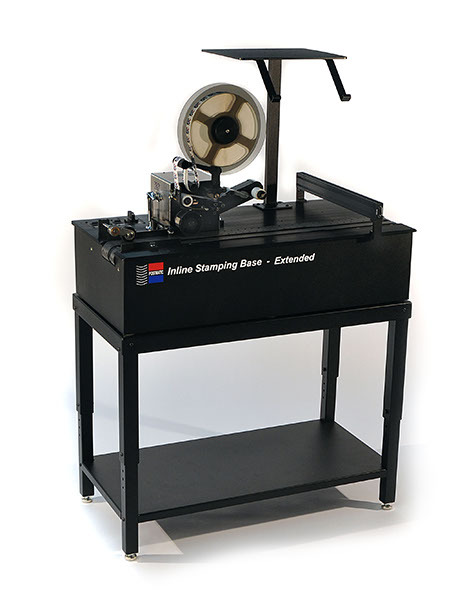 The extended base is the perfect solution for inline read and print systems used on inserting equipment, allowing you to stamp and print with one system in one pass. 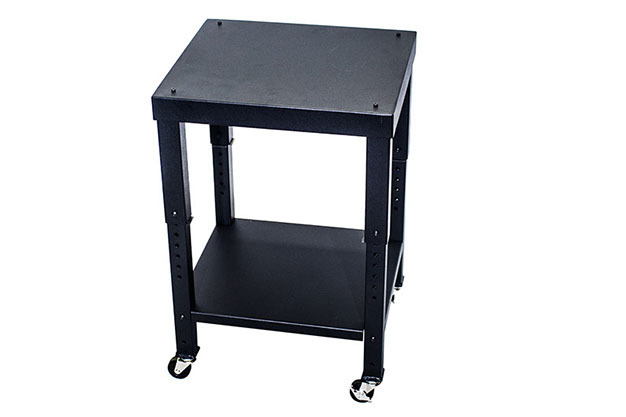 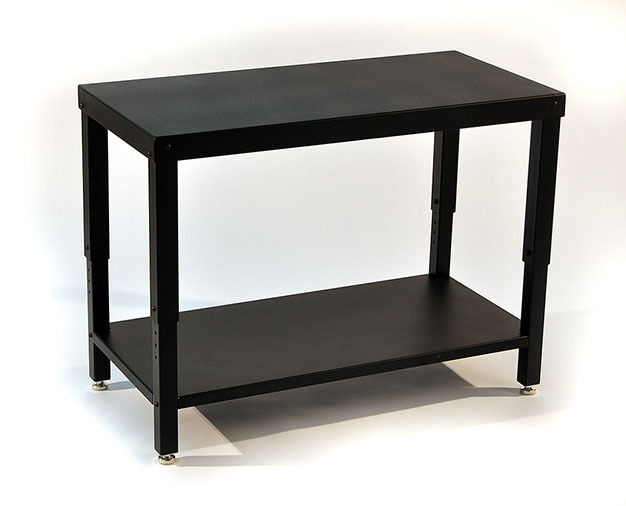 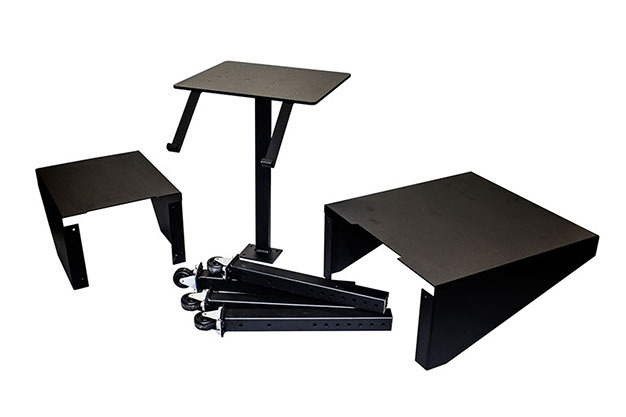 The Extended Base is 20” longer than the Standard Base.